D’Arcy Bell was born in Sarnia, and received his Bachelor of Laws (LL.B.) from the University of Windsor. He is a partner at George Murray Shipley Bell, LLP, and has been with the law firm since his call to the Bar in 1980. D’Arcy’s practice focuses on real estate, wills and estate planning, municipal law, and corporate/commercial. He has over 30 years of extensive experience in these fields. In addition to his professional activities, D’Arcy has been actively involved in many charitable organizations and committees. He served two terms as a municipal politician in the Village of Point Edward and served as a chairman of the Sarnia General Hospital. D’Arcy was involved in successful fundraising efforts to raise capital for hospital redevelopment, and also recently served on the Board of Governors for Lambton College. D’Arcy’s community involvement extends to athletics, where he was very active coaching minor hockey, winning two provincial championships at the AAA level. D’Arcy has also coached house league and travel baseball and soccer. D’Arcy and his wife, Janis, a retired nurse, live in Sarnia and have two sons, Ryan and Graham. Ryan joined his father as an associate lawyer at GMSB in 2014. 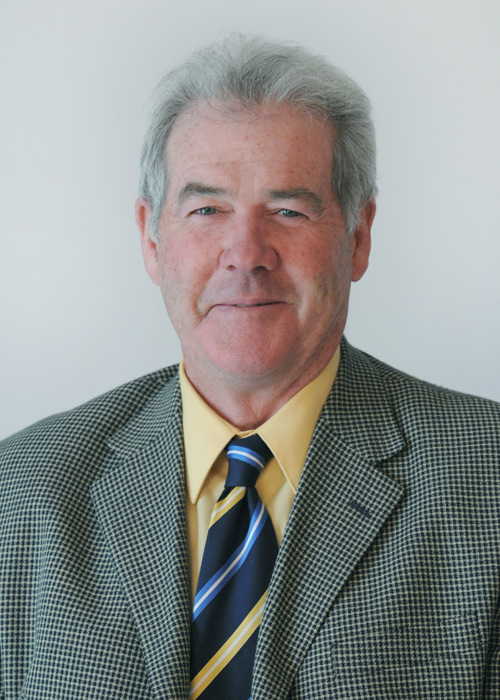 Graham is a financial advisor at Barill and Company in Sarnia and a former CPGA golf professional. In his spare time, D’Arcy is an avid golfer and a long-standing member of the Sarnia Golf and Curling Club.